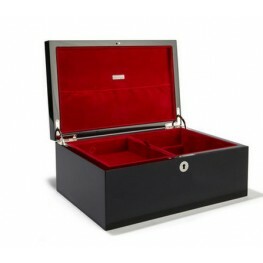 Our leather collection is made from the finest quality leather sourced from Barcelona and features a..
BLACK LACQUER JEWELLERY BOXThis elegant black lacquer box is ideal for storing precious jewellery an.. 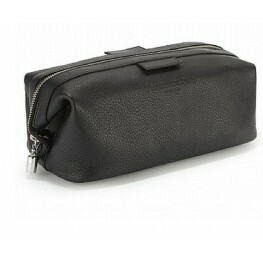 This single zipped soft leather wash bag is a great size to fit all your body and skin care products.. 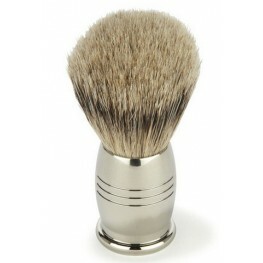 This ergonomic shaving brush is made from ethically sourced badger hair. Perfect for applying P.. 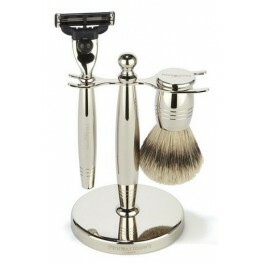 This sophisticated and stylish shaving set is timeless in design and purpose. 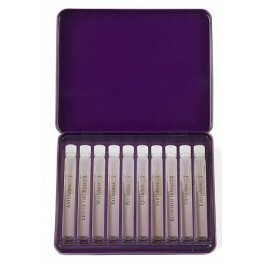 The elegant nickel-pla.. 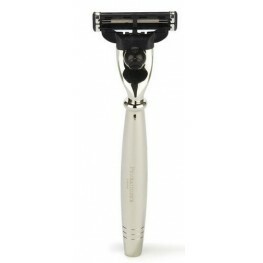 This streamlined razor gives an incredibly close shave and features an easily replaceable Gillette M..
FRAGRANCE SELECTIONSCENT LIBRARYOur Scent Library for men and women offers the ideal introduction to..